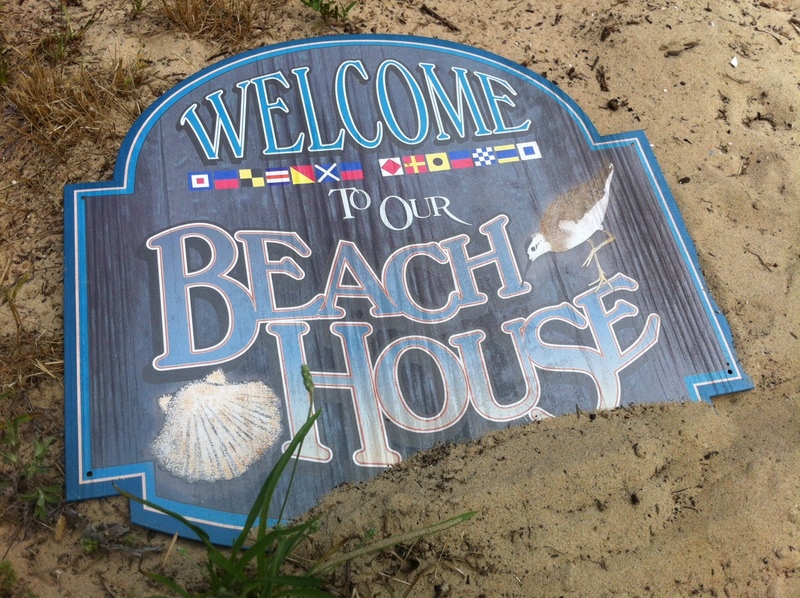 Great albums can transport you to another place, but to truly appreciate Beach House’s latest effort I had to physically go there first. Although Bloom had been on my docket to review for nearly three weeks, the Baltimore duo’s fourth album befuddled all my attempts to define it. But during a recent stay at a vacation rental home near the ocean (of all places), surrounded by nature’s beauty, stillness, and majesty, the record mysteriously unfolded for me like the petals of a flower for which it’s named. It’s still a perplexing album — one which I am by turns ambivalent towards and compelled by. But it’s amorphous and tautological song structures, which prove distracting over the course of an hour, can also serve as empty vessels in which to pour your own emotions and experiences, often resulting in moments of pure magic. 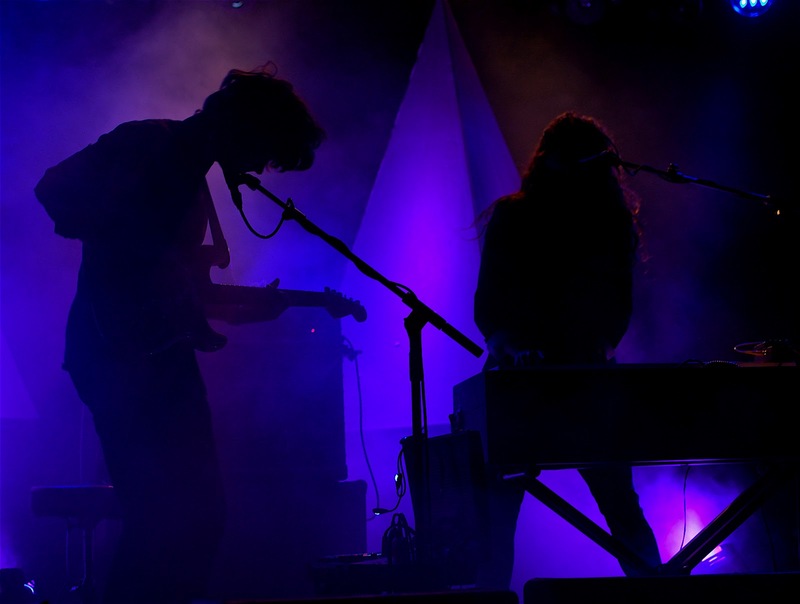 The most apropos statement about Beach House might come from AMG writer Heather Phares who remarked on 2010’s Teen Dream: “There was little room for improvement, so the duo improved the room.” Indeed, Beach House has made few stylistic alterations to their sound since their self-titled debut in 2006. Victoria Legrand’s sultry, silk-on-sandpaper voice has always been the center around which her mesmerizing organ melodies and Alex Scally’s lush, hypnagogic guitars gently orbit. The pleasure lay in discovering how much each record could eclipse its predecessor in production quality. Bloom halts this trend, however; it’s nearly identical to the sound LeGrand and Scally have already mastered on Teen Dream — that lovely, narcotized, incandescent hum that is practically synonymous with the name Beach House. What’s ironic is that even though the duo sounds unlike any of their peers, they seem constrained by the sonic imprint they have perfected. Beach House are so reliant upon atmosphere over hooks and pop song craft that for the first time they truly sound like they’re in danger of repeating themselves. Given the superb quality of both records, you could argue that’s a good thing, but there are consequences. Even after several listens, it can be hard to truly know this record. Quite frankly, the melodies and instrumentation sound alike on most of the songs. Because of this uniformity and the album’s flirtation with New-Age style sensibilities (it doesn’t help that Legrand sounds so much like Stevie Nicks), there are times when Bloom almost becomes background music. Fact: At one point during our vacation, I ran on the beach for a half hour while listening to Bloom before I realized I left my iPod on Shuffle and the songs had been playing in random order. I couldn’t tell one from the other. I suspect if I mixed songs from Bloom and Teen Dream I’d experience the same sensation, given their near identical nature. But thankfully, there are also times when Bloom divulges something deeper. Later that same week, I revisited the album on the porch of our beach house during my favorite time of day — that hour when the sky first hints at dusk and the air turns an almost pinkish hue. The ocean breeze blew warmly, the natural splendor of the surroundings overtook my thoughts, and something seemed to release inside of me. I found that Scally’s guitar burns with ragged, windswept glory on “Wild”, LeGrand’s vocal harmonies burrow their way into your brain’s hidden pleasure centers at the end of “Other People,” and everything comes to a grand conclusion on “Irene,” whose ever-ascending melody is among the most memorable Beach House has written to date. Legrand breathes “It’s a strange paradise” over and over and over again until its transformed into holy mantra. I discovered that the record’s atmosphere and lyrics recall those sweetly mournful moments that exist within the continuum of passionate human relationships: the breathless anticipation, the rapturous release, and the anguish of love unrequited. 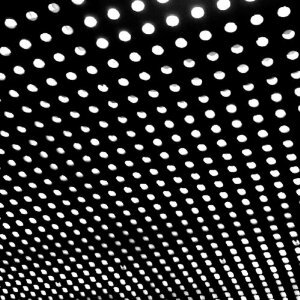 On “Myth,” Legrand wonders “What comes after this momentary bliss?” then answers her own question: “The consequence of what you do to me.” Beach House’s gift is their ability to elevate this sort of romance-novel cliché into something far more poignant. Held aloft by the swirling haze of melody and golden arpeggios, LeGrand’s realization feels larger than life. With Teen Dream and now Bloom, Beach House has released albums that possess a meditative, almost trance-like quality that makes you feel like you’re in a waking dream. The songs all share similar melodies, tonal qualities, and chord progressions — like they’ve mastered a sound and are simply permuting its various elements for the sake of subtlety, completeness, and personal pleasure. It reminds me of what Galaxie 500 did almost 25 years ago with their languid, exotic dream pop masterpieces Today and On Fire. Those records felt like a myriad of variations on the same themes and instrumentation that ultimately coagulated into a single thick swirl of otherworldly beauty. 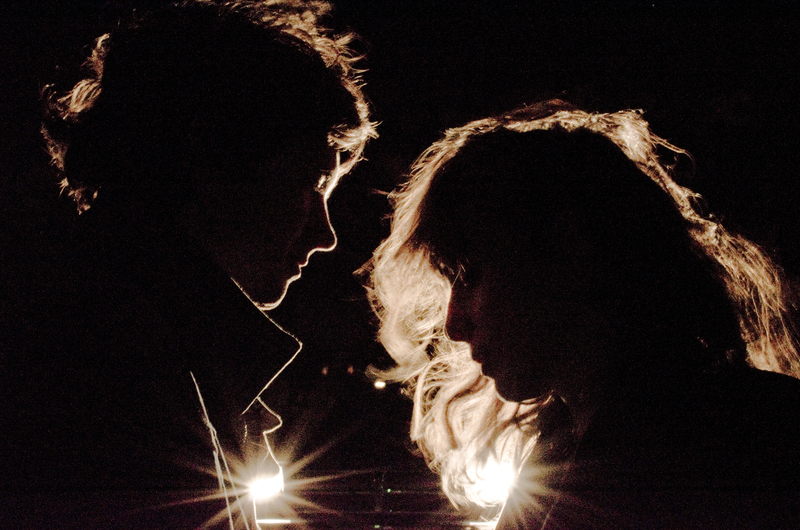 While Beach House buzzes with a different sort of energy than Galaxie 500, their records share that intoxicating, overwhelming sense of sameness. It’s fitting that during a recent interview, Scally acknowledged his stubborn resistance to change for its own sake: “This is just what we do. This is Victoria’s voice. These are the organs that we like. This is our band. It’s this pathetic era we’re in where people are like, ‘I’m done with them, I need a new sound.’ That’s not the way we work.” While at times frustrating, there’s something admirable about the pair’s adherence to a singular aesthetic, which to them has felt perfect from the beginning. In the right moments, it can be perfect for any of us. Bloom remains a mystery to me despite all of these discoveries. Its songs are at once evocative yet shapeless, like the scent of sunlight or the color of rain. But somewhere between the sand and the sky, this album took hold of a little part of me and, despite my reservations, has not let go. 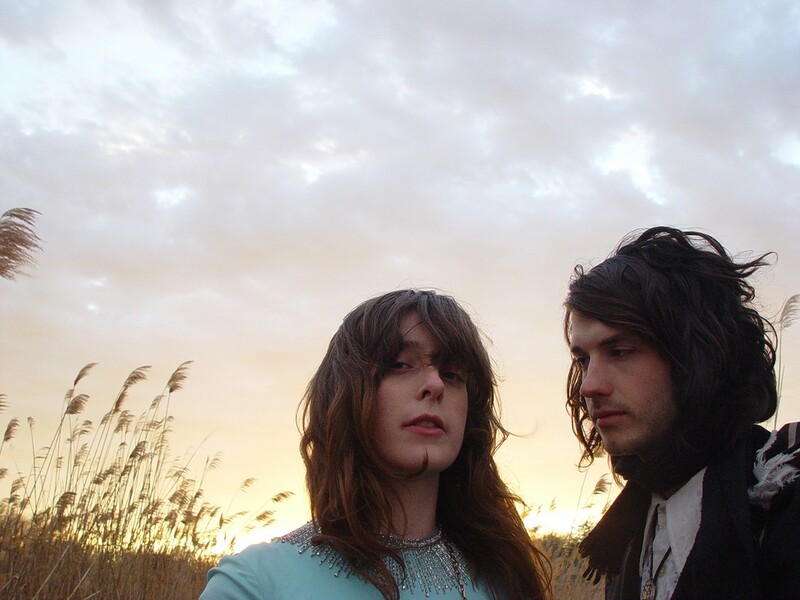 This entry was posted on June 5, 2012 by Jeff Goodwin in Beach House, Reviews and tagged alex scally, beach house, bloom, galaxie 500, teen dream, victoria legrand.